Need a place that has great food, even better service and all the over-the-road necessities you can think of? Just stop at Broadway Flying J on 1-90 (Exit 298 in Belgrade). And, with a full hot and cold deli, mouthwatering pizza and the Broadway Family Diner, you can never get bored with the variety of dining options. 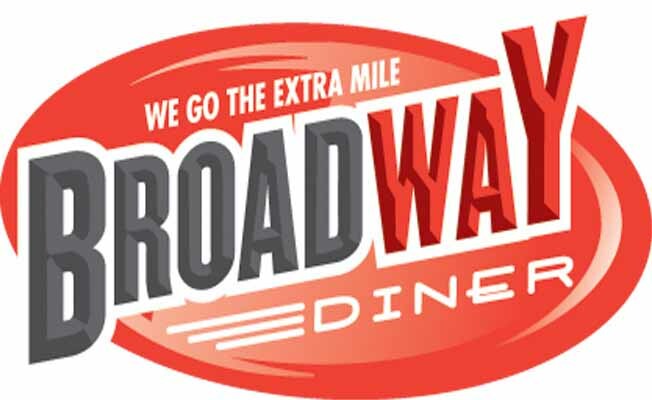 Both the Broadway Diner and Broadway Flying J are open 24 hours a day, every single day of the year. Broadway Flying J is a family owned and operated Truck Stop that goes the extra mile for its customers. Broadway strives to get you what you need so that you can get back on the road as quickly as possible. With ATM, diligently cleaned restrooms, full convenience store, a complete selection of hardware and additives, laundry, showers and one of Montana's best casinos (B&H Casino), along with all our dining options, we have everything that you could want. Stop by and check us out.